Protect that shiny new investment! 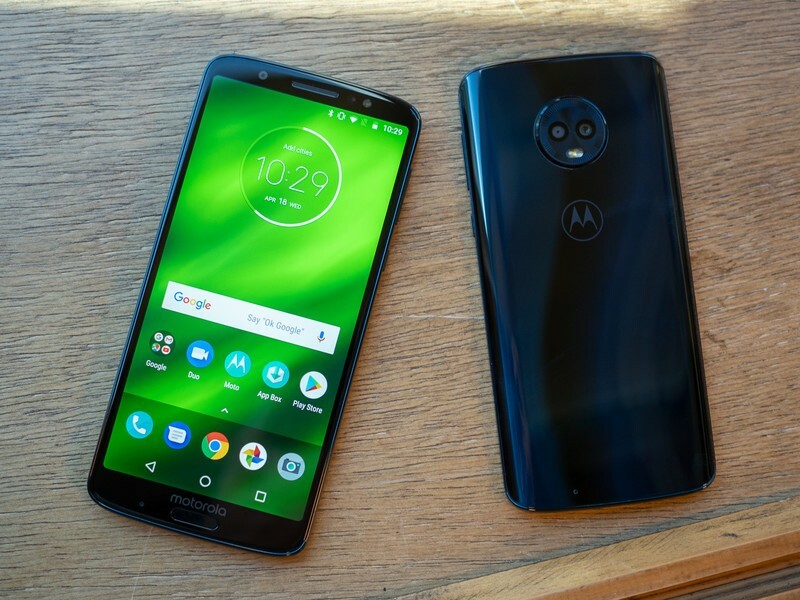 Motorola’s latest budget phone, the Moto G6, is among the best low-cost phones you can buy. And while it’s pretty cheap compared to higher-end flagships (even those made by Motorola), it’s still in need of protection — especially because it’s now covered in glass on the front and back. Now that the phone is widely available around the world, case makers have plenty of options for the tall-and-narrow phone. Here are your best bets. 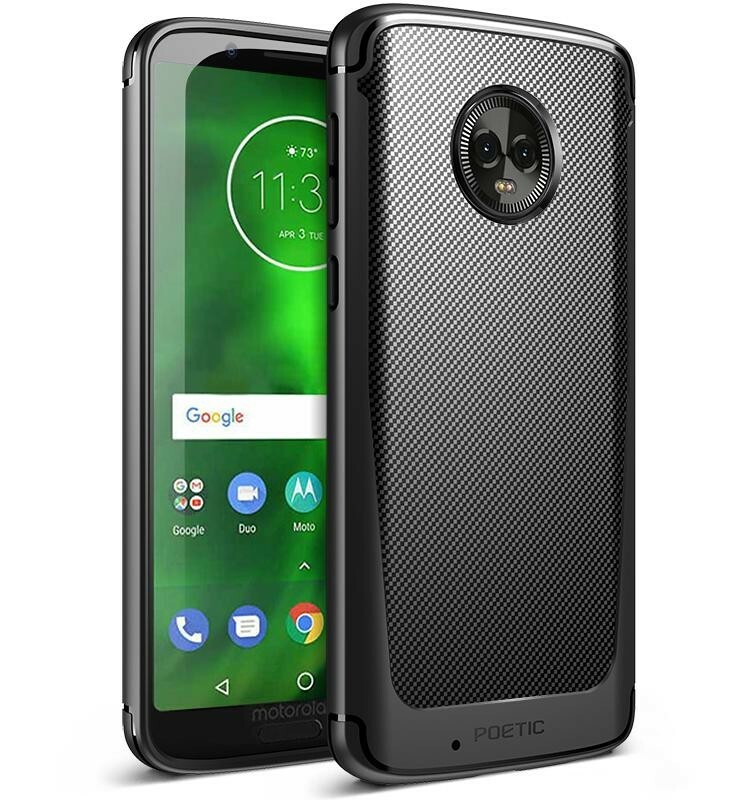 This one-piece case from Moko is sleek and affordable, made from flexible TPU that features a simple design that protects the Moto G6 and offers a nice soft touch finish without adding unnecessary bulk. 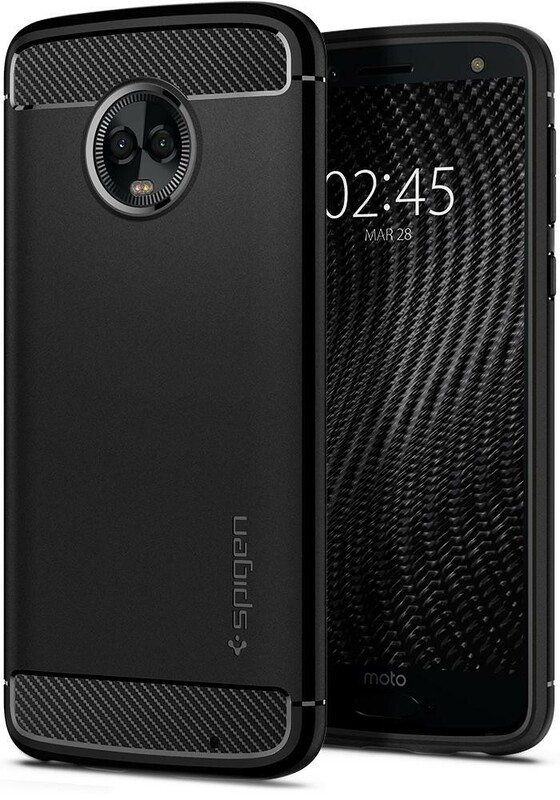 This case also features a web-like structure on the interior of the case that’s designed to help dissipate heat as you use your phone. It is available in both black and indigo starting at just $8, so this is a good option if you’re a thrifty accessory shopper. The MAIKEZI Slim is a classic folio design that features a single card slot on the inside along with a pocket for storing cash and receipts. The front flap is made of a leather exterior, a thin plate of steel for extreme protection, and a microfiber finish on the interior to protect the display. And, of course, you can fold the case over to create a kickstand for hands-free media viewing. 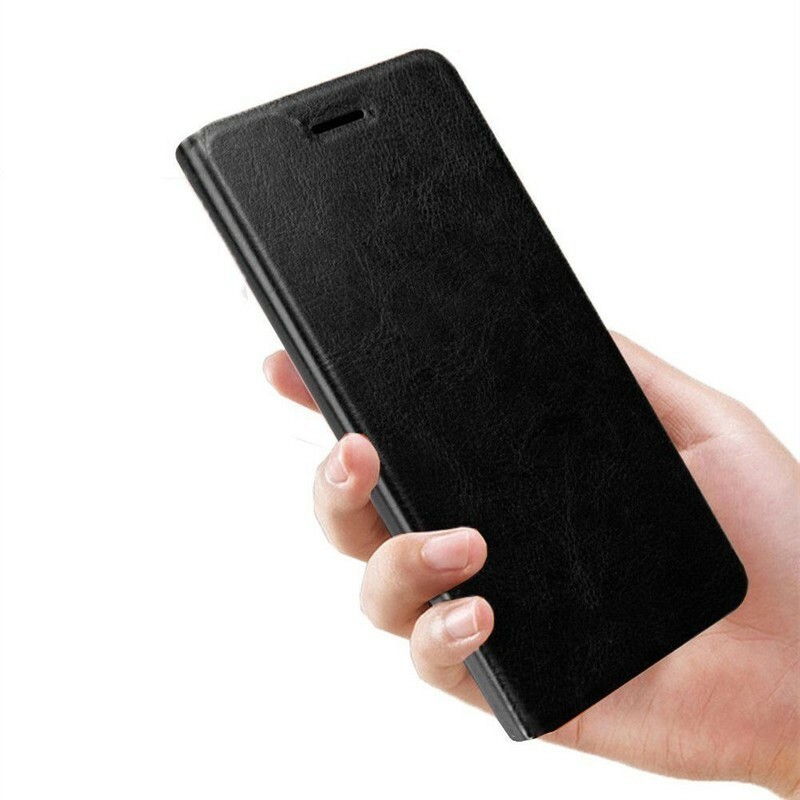 Available in both black and brown leather finishes, you can get this case for about $10. For those who prefer a case that still lets you show off the design of your brand new phone, consider this clear case from Cimo. It’s a grippy case made of flexible TPU that’s designed to keep your phone protected with raised bezels around the screen and around the camera bump on the back. We’ve highlighted the clear case option here, but you can also get this case style in opaque black, or semi-transparent purple — your choice for just $8. If you know you’re the type who needs a more rugged case, Cimo has you covered with this Armor case. 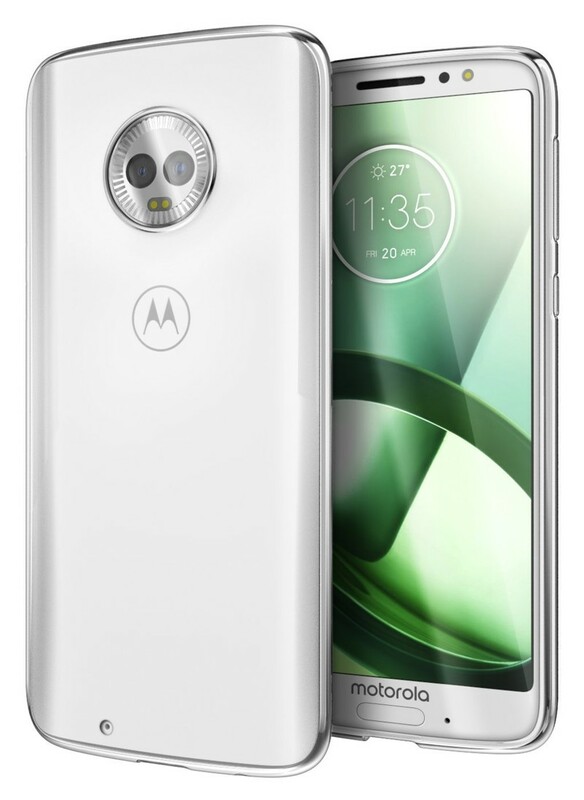 This dual-layer case features a silicone body and a polycarbonate bumper that offers heavy duty protection for the Moto G6. The backside also features a pattern of raised bumps to help with grip — because the best way to avoid drop damage is to avoid dropping your phone in the first place. You can get this case for just $8 with three color styles available. 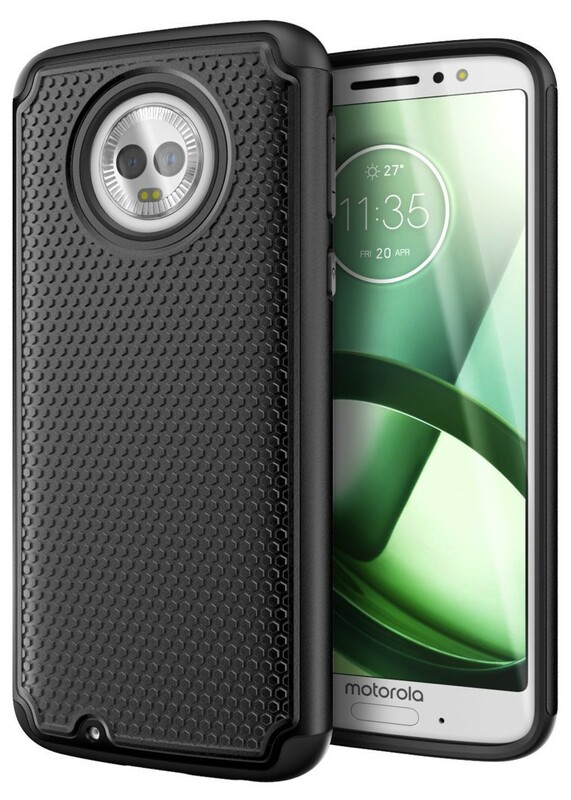 Spigen’s Rugged Armor case is my go-to case style for any new phone, so we’ll definitely recommend it here for the Moto G6. It’s got that carbon fiber look at the top and bottom with a matte finish elsewhere, along with Spigen’s air cushion technology in the corners to help absorb impacts. You can check this one-piece case out for a low $11! 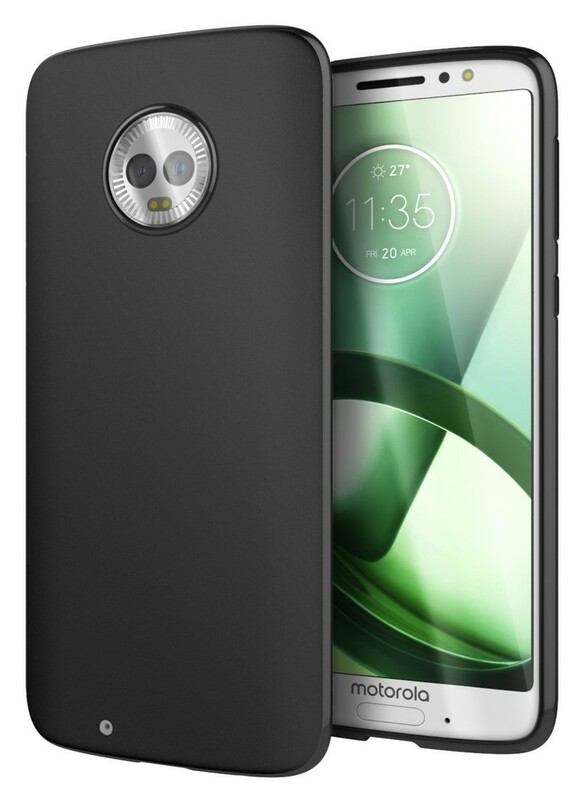 Another great rugged option for the Moto G6 comes from Poetic. The Karbon Shield case is lightweight and slim with a carbon fiber-style finish on the back that’s both stylish and functional. You can grab your Poetic Karbon for just $10 — definitely one of the best deals around. 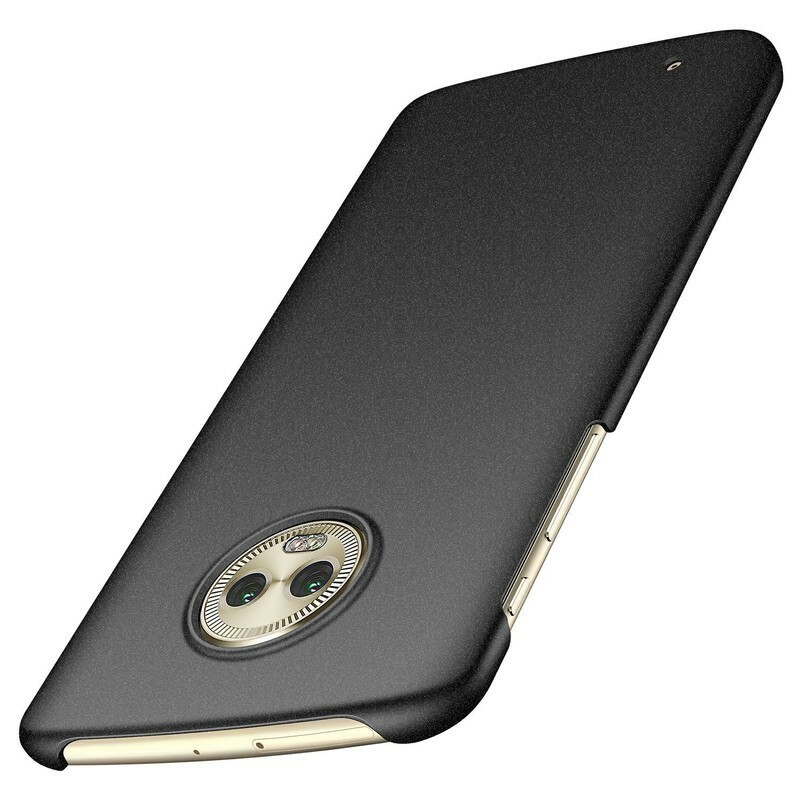 Anccer makes low-profile cases for many phones, including the G6. This particular model sits flush with the G6 and mainly protects the corners and back while leaving much of the button area, and bottom of the phone, clear. This is certainly not the case you want for heavy-duty activity, but it doesn’t add much bulk, and the grippy, textured back makes the G6 much easier to handle. It comes in seven colors, and can be purchased for $12. 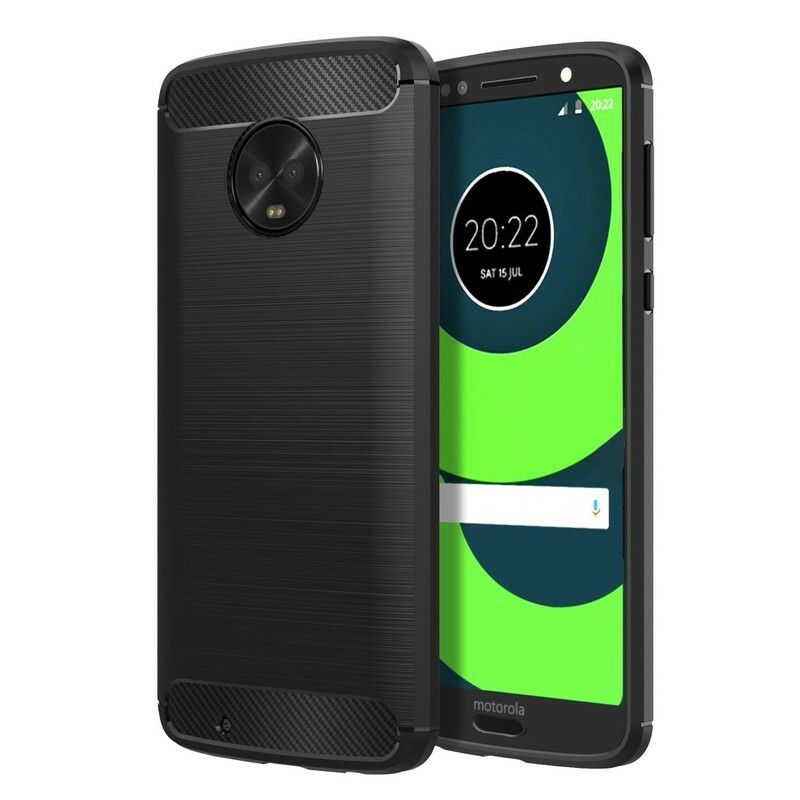 Similar to the Anccer, Cimo’s take on the slim, low-profile case doesn’t add much bulk to the Moto G6. It does add more protection, though, wrapping fully around the phone and encasing all of the buttons and ports. As with all Cimo cases, it’s extremely well made, especially for the $8 price, and there’s really nothing to dislike about it. There’s a small lip around the screen to protect it from falls, and the camera bump is minimized thanks to a similar lip around back. This one can be had in three colors: black, purple, and silver, and each cost a low $8. What’s your preferred case style? Are you a clear case connoisseur or a fan of folio cases? Require rugged protection or something slim? Let us know in the comments! Updated June 2018: This post was completely refreshed with new picks, including the Cimo Slim and Anccer Ultra-Thin, along with new prices. Enjoy your Moto G6!